We offer Hex Head Bolts And Nuts. Hex Head Bolt Features: Hex head bolts are available in a variety of diameter s and lengths. They could be made with full or partial threads. 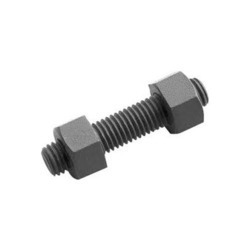 Hex Head Bolt Sizes: #00 - 6"